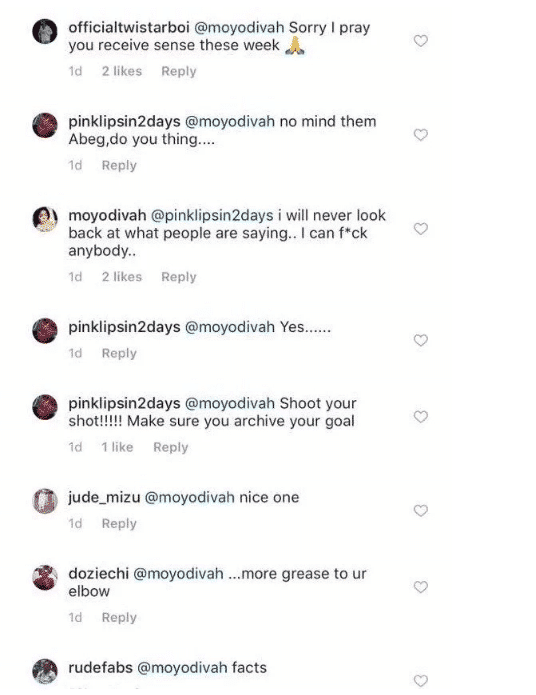 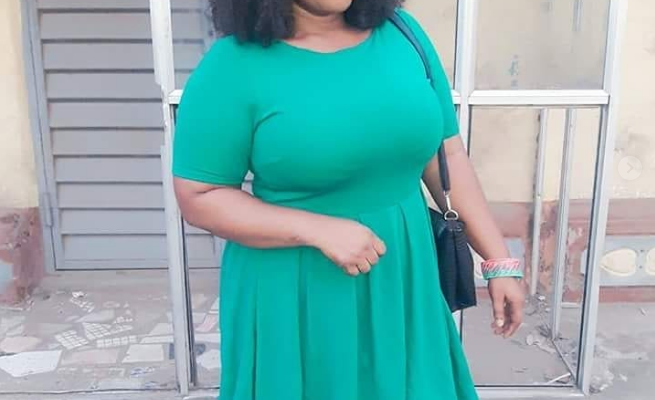 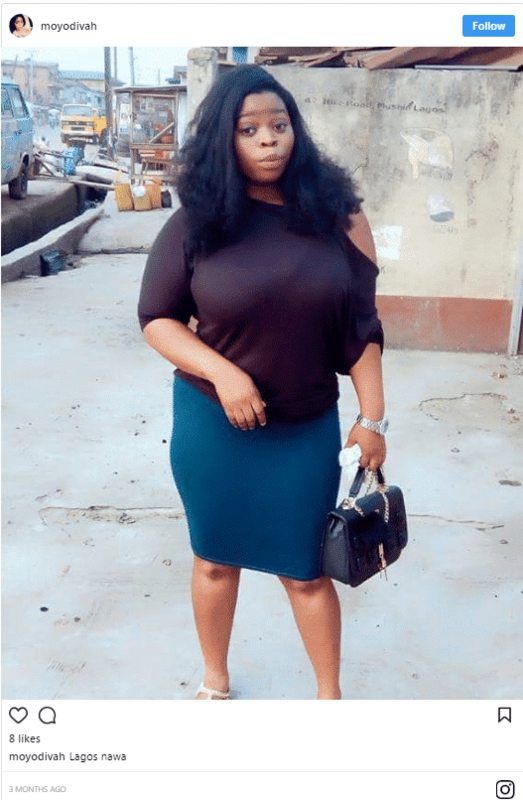 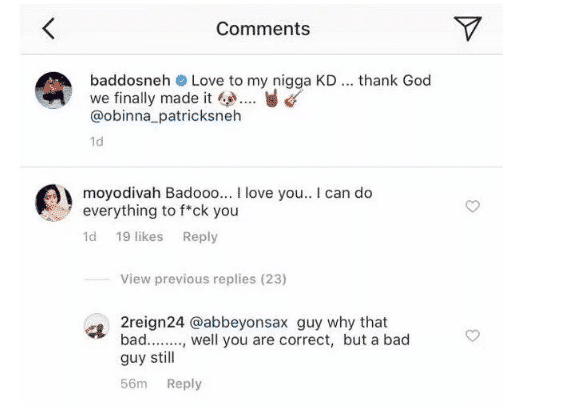 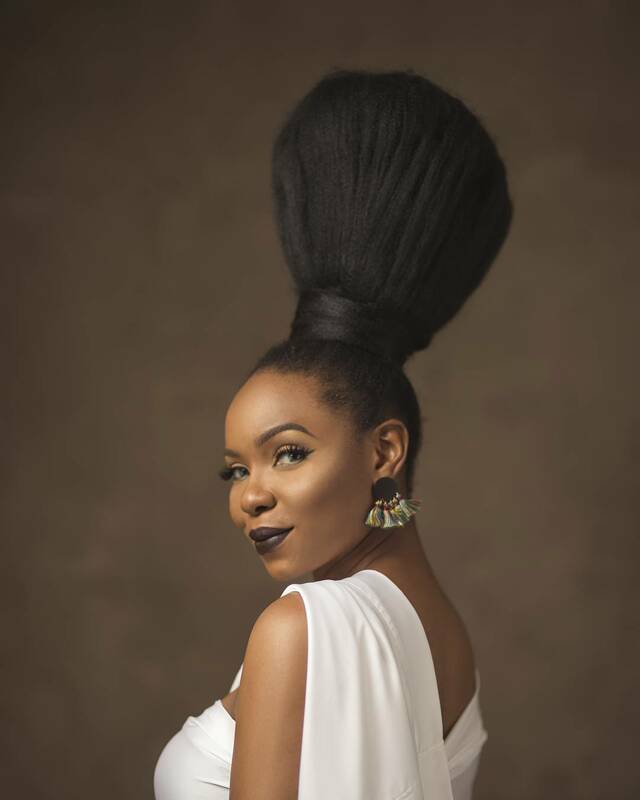 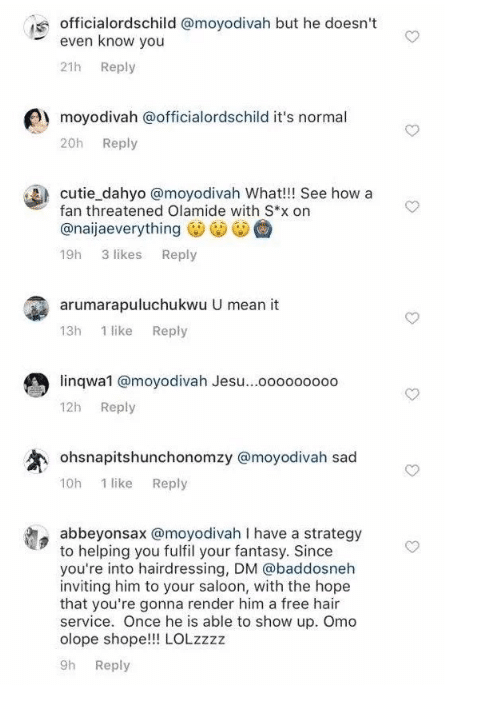 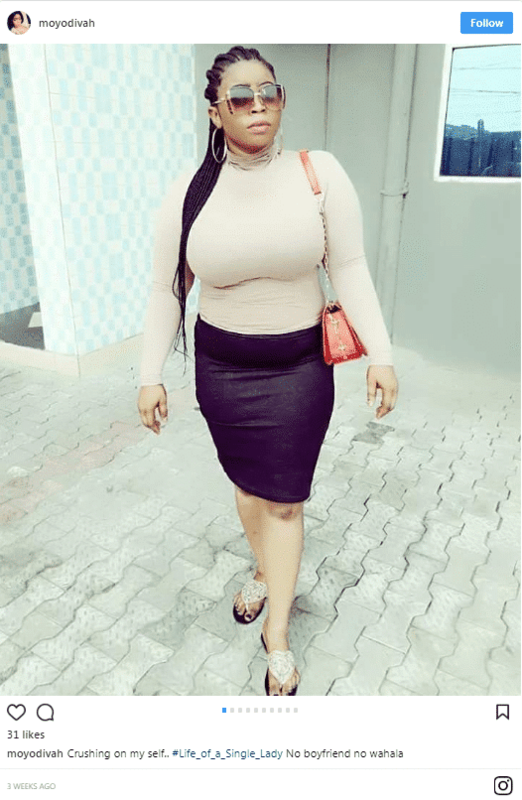 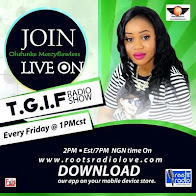 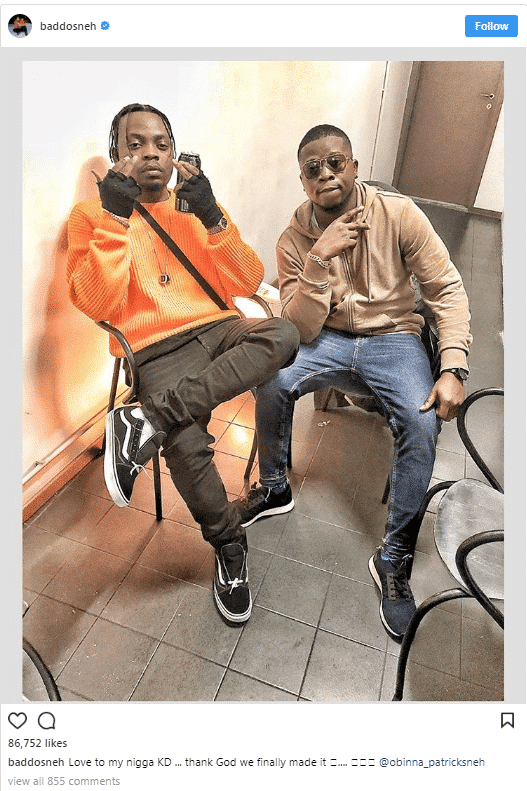 Nigerian lady identified as Moyo Adeola publicly declared her intentions in the comment section on popular singer, Olamide’s page. 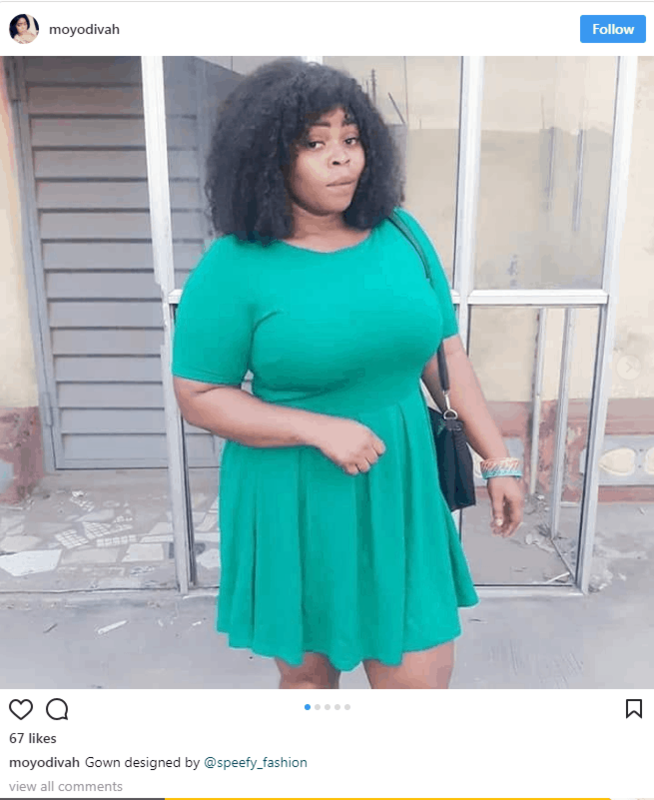 Adeola disclosed that she is ready to do anything to have Olamide in the bed. 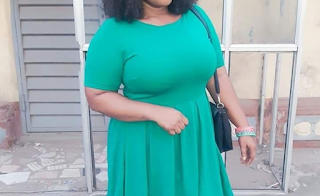 Adeola did not stop there but further disclosed that she can sleep with anyone.